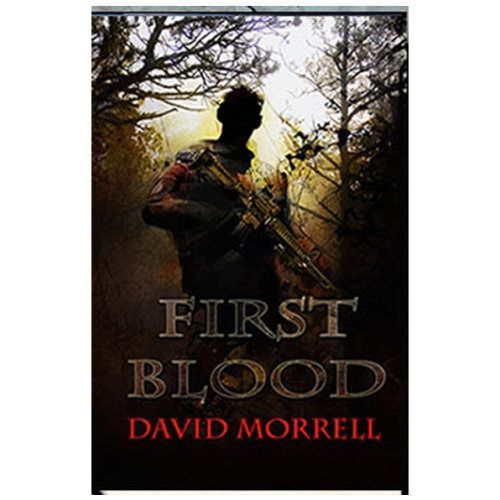 David Morrell is best known for his acclaimed thrillers, including The Brotherhood of the Rose, Creepers, Murder as a Fine Art, and his debut novel, First Blood, in which Rambo first appeared. But Morrell is also a master of nonfiction. 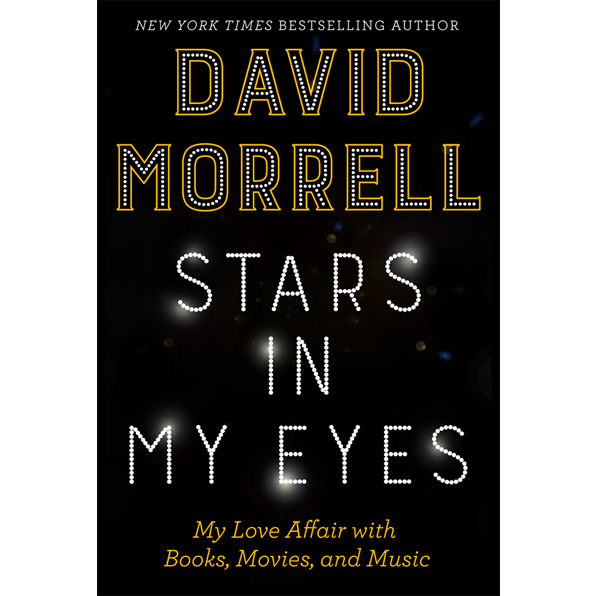 Twenty of his essays about iconic writers, actors, and singers are collected in STARS IN MY EYES: MY LOVE AFFAIR WITH BOOKS, MOVIES, AND MUSIC. The essays in this captivating book range from Henry James’s ghost stories to Steve McQueen’s abusive personality to Bobby Darin’s tragic last days. Did you know that John Wayne was a master chess player or that Frank Sinatra had permanent facial scars or that when Marilyn Monroe was married to Joe DiMaggio, there was a reason apart from baseball for him to be called “the slugger”? Ever heard of Richard Harding Davis? In his day he was the most famous author in America. 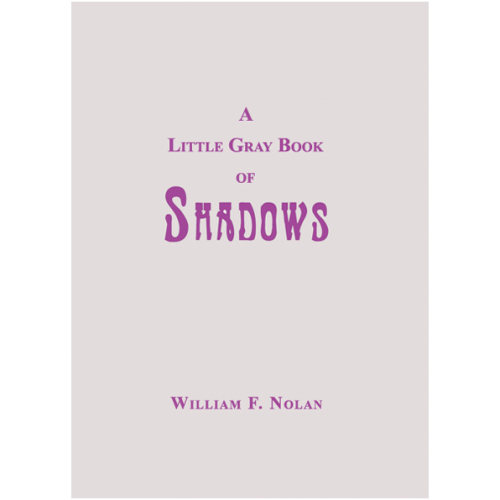 His adventures provided a model upon which Stephen Crane, Jack London, and Ernest Hemingway built their personas. Alfred Hitchcock, Richard Matheson, Wilkie Collins, John D. Macdonald’s Travis McGee: these are some of the other fascinating figures that Morrell profiles in this mesmerizing collection that’s as compelling as it is revealing. 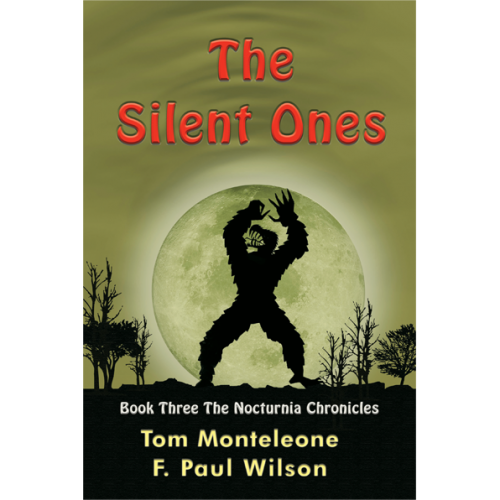 The Lettered edition will feature an Introduction by Douglas E Winter, author and editor of the award-winning anthologies Prime Evil and Revelations. 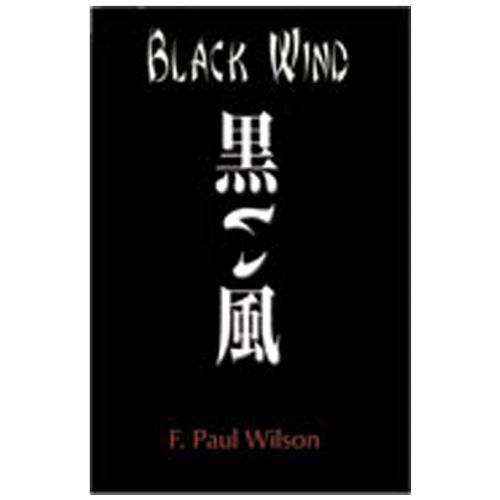 This is another fine collectible book as a joint imprint with Gauntlet Press.